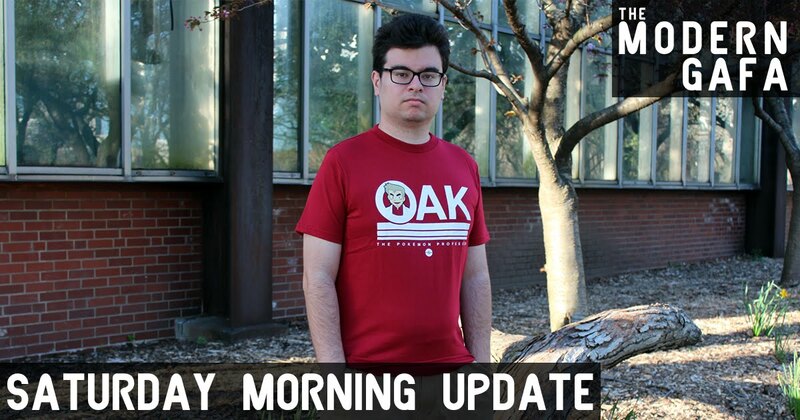 Saturday Morning Update is a weekly series where I talk about my adventures in geek life from the previous week. Read on to find out a little bit more about what I did this week, including what I’ve been watching, reading, and playing. Pretty much spent most of the weekend feeling sick and miserable. April has not been my month. Missed a concert on Monday and even though we went to a movie on Thursday I spent most of it in pain. Gah! 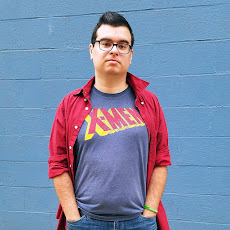 It was nice enough to go out and do a photoshoot, which was great because I've had these Pokemon shirts from Insert Coin Clothing forever and it's never been nice enough to get good photos. We went to see Avengers: Infinity War on a bit of a whim Thursday night. Won't say anything else except: it was awesome. Also, you can now watch Kamen Rider Amazons in English on Amazon Prime! What the heck am I talking about? Kamen Rider Amazons is a 2016 web series developed by Toei for older Kamen Rider fans. It's sorta a reboot of Kamen Rider Amazon (cus it's on Amazon Prime. Get it?) and it's really, really good. It's definitely for older fans without being a grimdarkgritty reboot that I hate so much. Warning, before you go searching for it: the series is called Amazon Riders in English and it will not appear in searches for "Kamen Rider" which is all weird. Click here to go straight to it, it's a great show so go check it out. This week I read It's Your Universe - click here for a full review. I always read some comics, including Patsy Walker, A.K.A. Hellcat! by Kate Leth. It's so great to see a goofier story in the Marvel Universe. It's everything I wanted Squirrel Girl to be. After my miserable defeat at the Pittsburgh Retro Gaming Convention's Mario Kart tournament, I refuse to race ever again! Or at least until the next time I actually want too. But I'm still not really feeling Breath of the Wild right now. Anyone have any game recommendations? Are you feeling better today? My allergies to tree pollen have been horrible. Alex turned 12 yesterday and we're going to celebrate today. Thanks for not posting any spoliers on the movie! Hopefully we'll see it soon.